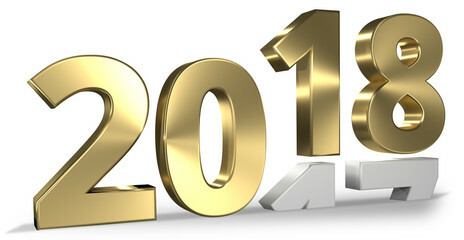 The start of a new year is a time for reflection and planning. If your plans include some professional development and training, then you should consider our scheduled FileMaker courses in February and March. The courses currently scheduled are Get Started with FileMaker Pro and Building Effective FileMaker Solutions. Visit our FileMaker Training page for course outlines and video introductions to the courses. Courses are scheduled in Australia in Sydney, Melbourne and Brisbane, and in Hamilton, New Zealand. Check the course schedule page for course locations and to reserve your place. All courses are currently open to reserve your place. Every course requires a minimum of six (6) persons to run. When you reserve your place, you will pay a small fee of $90. This fee is non-refundable if you decide not to attend. However, if the course does not run due to low enrolments, the fee will be refunded in full. When the course is confirmed, you will be asked to pay the balance of $850. The full course price is $990 but we will give you a $50 discount to thank you for reserving your place early. Once any course has been confirmed, all enrolments will be for the full price of $990. A decision on each course will be made at least 21 days prior to the course date. If you have any questions about the courses or would like to know about discounts for multiple bookings, please contact us here. We look forward to meeting you at a FileMaker course soon. We have been running a survey asking for expressions of interest in alternative locations for our FileMaker training courses. We currently offer FileMaker training in major centres where demand is highest. But we can travel anywhere there is demand. If you would like to attend FileMaker training closer to you, please complete our online survey. There is no obligation to enrol. We will schedule courses in locations where there is a good expression of interest. You can still complete our survey here. As a result of our current survey responses, we have scheduled new FileMaker training courses in Brisbane in late October. We are still negotiating a venue somewhere in the CBD area. Course descriptions will be updated as soon as this is confirmed. These two day courses are at an introductory and intermediate level respectively. Course details including outlines and videos can be found on the Training page. Bookings are open now for both courses and can be made through the Training Schedule. uLearnIT is pleased to present an intermediate FileMaker training course – Building Effective FileMaker Solutions. This two day course provides a comprehensive look at FileMaker development for building robust multi-user and mobile solutions. We cover topics like relational design, scripting, calculations and user interface. 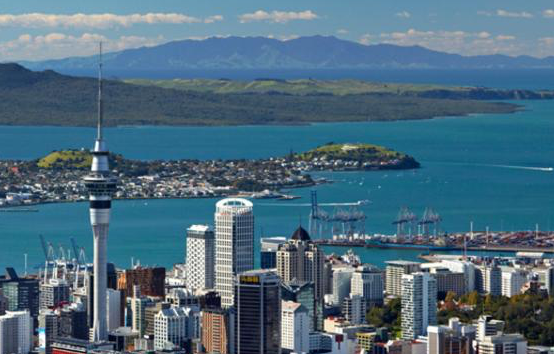 Classes have been scheduled for Tauranga (New Zealand), Sydney and Melbourne. See all the course details on our FileMaker training schedule. Email us any queries you have or go ahead and book your place. Each course has strict limits on numbers. While we would love to sell out, we don’t want you to miss out. So jump in and book online now. G’day to everyone in New Zealand. We bring great news – FileMaker courses are coming to you. We are starting on the North Island but there have been a couple of requests for courses down south too. So we will have to see how to make that happen. Our beginner course, Get Started with FileMaker Pro, is running in downtown Auckland on 10-11 July 2017. This is a great course to get a solid grounding in FileMaker development. We assume nothing about your knowledge of the FileMaker platform. You will leave the course with all the skills needed to tackle your first project, or to get that existing project flying. 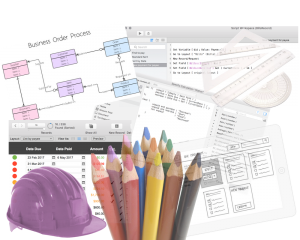 To learn more about FileMaker development, you will need to go further afield. 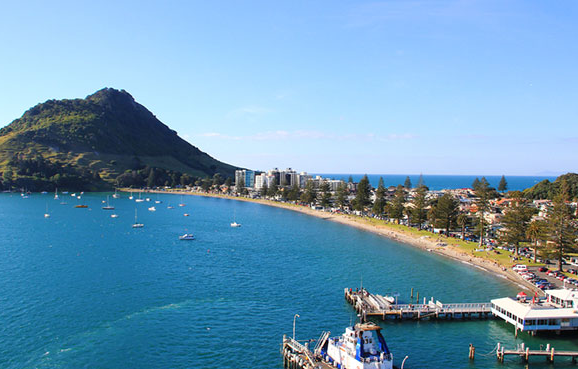 But what a great place to visit – Tauranga. We will be running our intermediate course, Building Effective FileMaker Solutions, at the Oceanside Resort in Mount Maunganui on 13-14 July 2017. 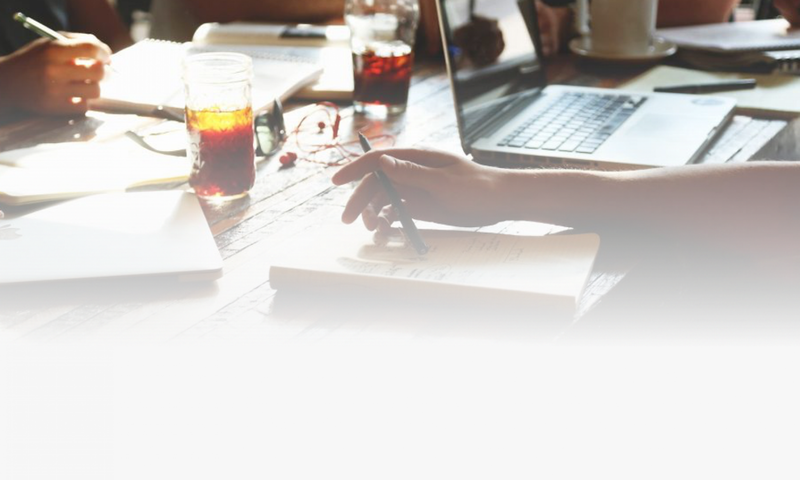 This course takes your FileMaker development skills to the next level. We get to dive into topics like relational design, scripting, calculations and user interface. We look at essential knowledge for building great multi-user solutions for your workgroup. See all the course details on our FileMaker training schedule. Email us any queries you have or go ahead and book your place. We look forward to seeing you in New Zealand.